WATCH | Madikiziela-Mandela remembered through song - SABC News - Breaking news, special reports, world, business, sport coverage of all South African current events. Africa's news leader. The crowds kept the voices high through song to remember the struggle icon the best way they could. 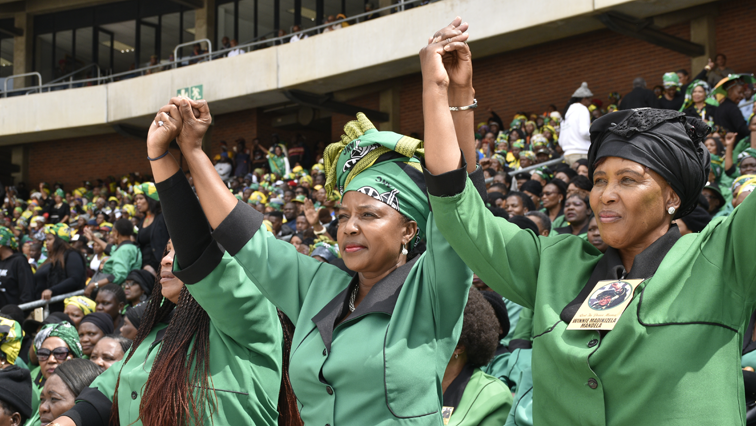 The special official memorial service for ANC stalwart Winnie Madikizela-Mandela was a festivity of song and dance. As speaker after speaker went on stage to remember Madikizela-Mandela, the crowds kept the voices high through song to remember the struggle icon the best way they could.